Virtual Trunk Show #3: Christmas! Christmas is definitely shaping up at my end. I have done Christmas crafts, and even a bit of Christmas baking with my little one! We had a mini Christmas Tree trimming party with Miss Baby when we got her her own little 3 ft tall tree. She was excited, let me tell you! I also managed to bring out every Christmas quilt I have ever made — just how and where I am going to display or use the quilts, I have no idea. It’s just nice to have them out. I am thinking I need one of those quilt ladders. 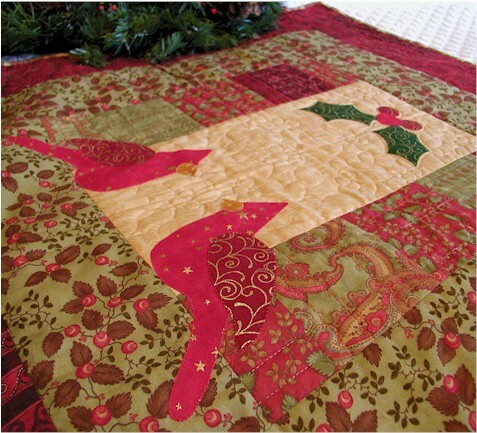 This entry was posted in Christmas, Quilting and tagged Christmas Quilts, Quilts by Wendy Sheppard, Virtual Quilt Trunk Show. Bookmark the permalink. What a wonderful post Wendy. Inspirational. What a beautiful display of fabulous quilts – thank you for sharing Wendy. Gorgeous work! Merry Christmas Wendy. Oh my, those are just fabulous and I so love how you used teh buttons in the last photo. 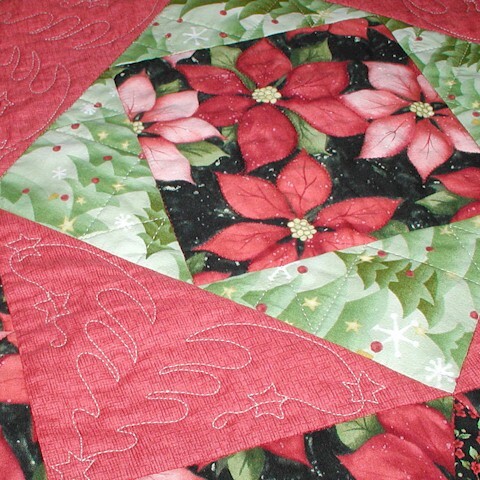 I love the quilting on Christmas Cheer. Those Christmas trees are so cute. 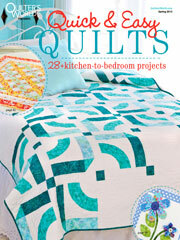 You need a very big ladder for all those lovely quilts. You will never want for a warm covering on Christmas morning! Enjoy the Holidays! 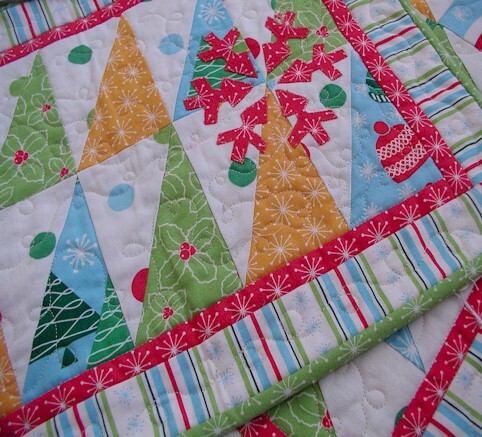 Oh, you sure have made some lovely Christmas quilts. The first one is my favorite. 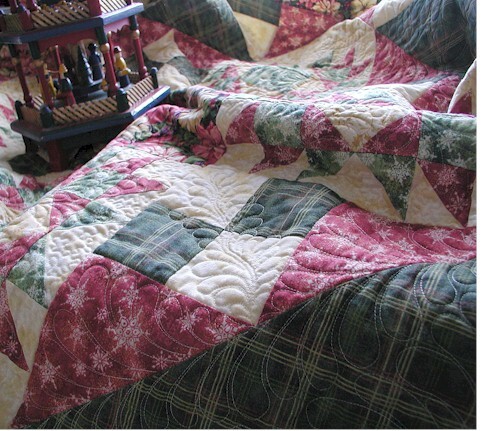 Thank you for sharing these pictures of your quilts. 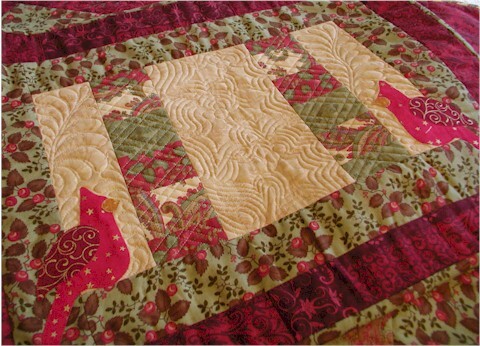 I can see how your quilting has evolved from the larger looser feathers to the tighter, curvier feathers. 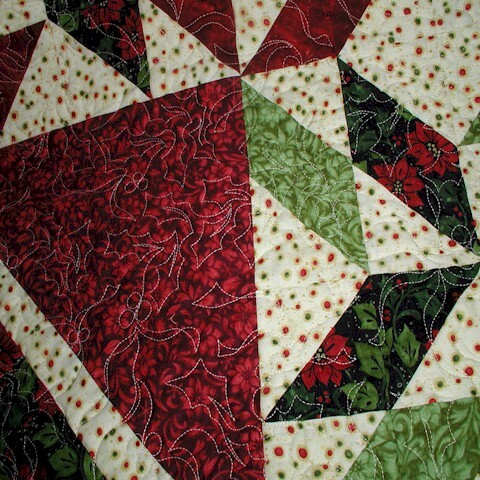 I love to see Christmas quilts in particular so this post was quite a treat. Thank you for the inspiration. 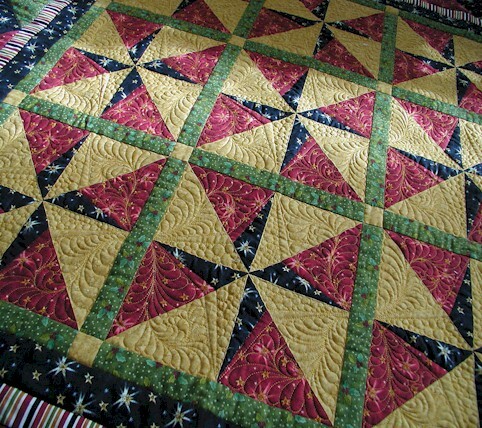 I have never made a Christmas quilt. 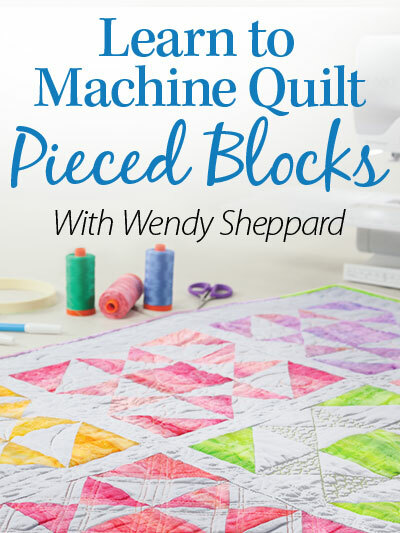 I started a paper pieced one a few years back and it was over my head and got put away. But I think I’ll try your Ohio Star one. Thank you again and I hope you have a lovely, relaxed and truly blessed Chrismas. 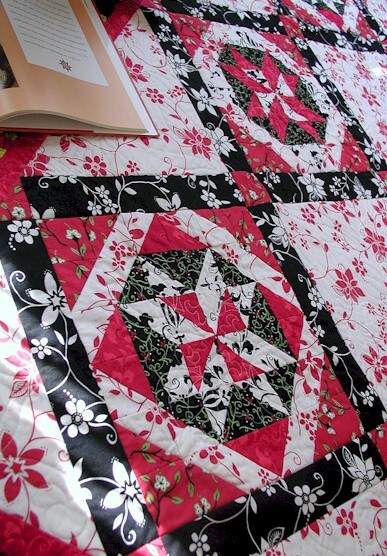 such a stack of gorgeous quilts – thank you for sharing. What a wonderful stack of quilts to have for this time of the year. Enjoyed the show and makes me want to get busy and make some for myself. 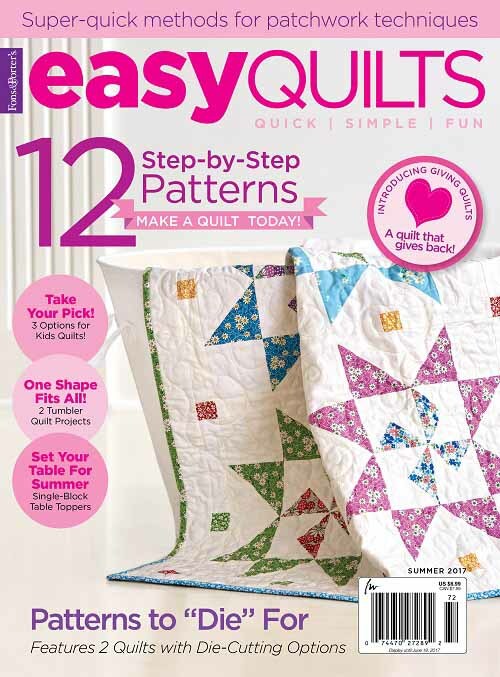 All your quilts are sooo lovely. Thanks for sharing them all together! Merry Christmas to you & your family. You are such an inspiration. Your work is very grand. I love your pattern/fabric choices. I always say – she’s done it again. How you do all you do in one 24 hr day is amazing. 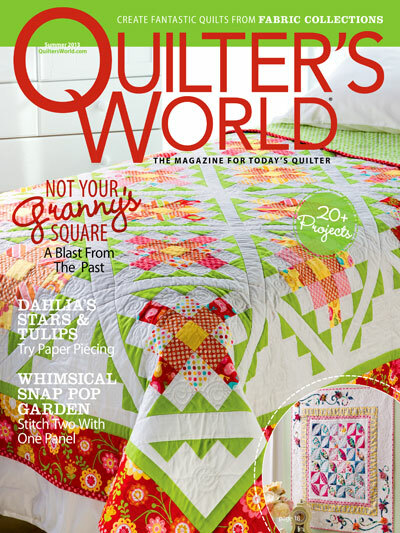 Your quilts are so beautiful. 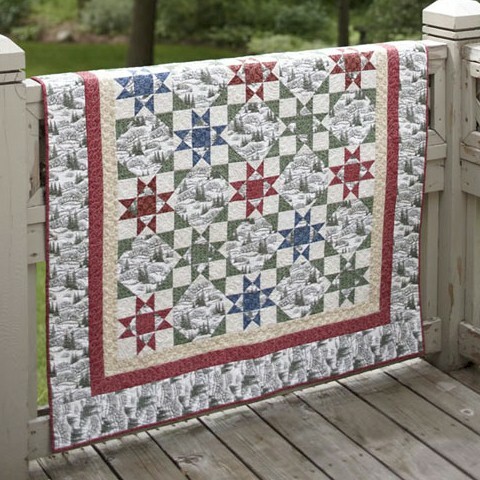 I love to read your posts and look at your quilts. They are amazing. Happy Holidays! 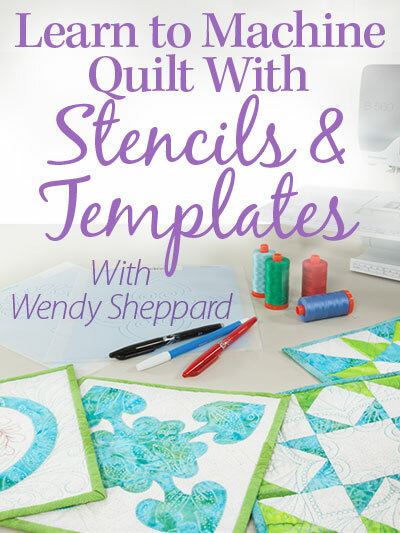 Total eye candy today Wendy, I’m loving all these gorgeous quilts!!! How pretty your house must look! Oh what a magnificent quilt show! 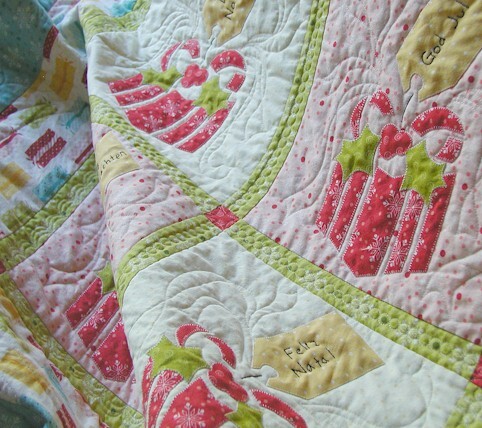 Every one of these quilts is just so lovely and I really enjoy your beautiful quilting! So cool to see all of these lovely Christmas quilts displayed here together. Hope you and yours have a wonderful holiday season, Wendy! 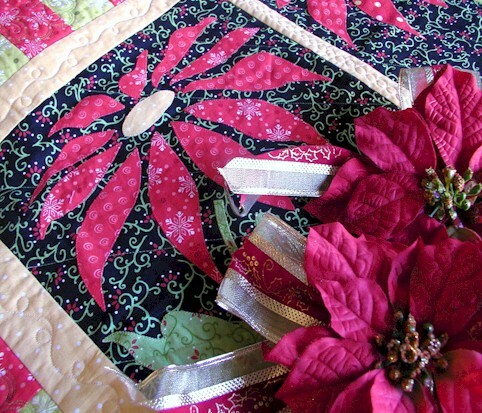 My favorites are the Christmas tree quilting motifs on “Christmas Cheer” and the applique design and fabrics on “Peppermint Packages.” Did you embroider the gift tags by hand or by machine? 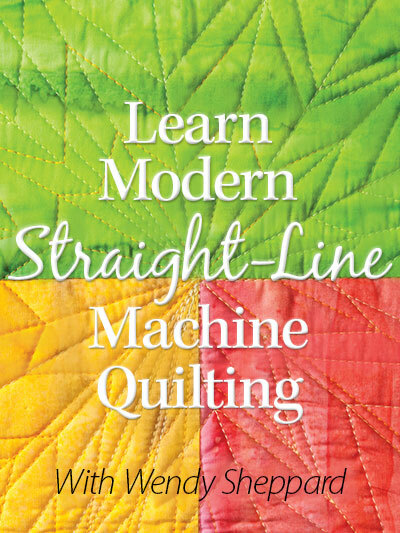 Also, just wondering why you embroidered after quilting (so black thread shows on the back of the quilt — I guess that means you did embroider by hand). I can just imagine the excitement of Miss Baby with her very own Christmas tree. May you and your family enjoy a blessed Christmas. you would need a very tall ladder. 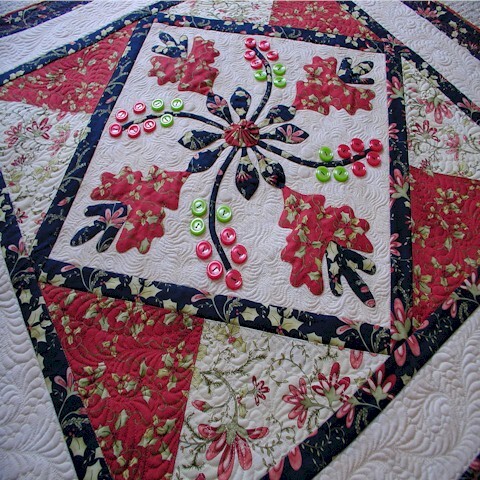 They are all beautiful, I especially love the Cardinal quilt. Merry Merry Christmas, enjoy that little one, cause they grow up too fast. ! Thanks for sharing. They are beautiful!